Observation - Newt - UK and Ireland. 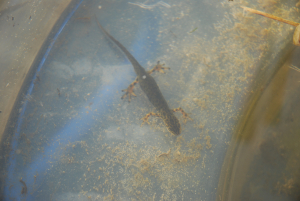 Description: We found this newt while pond dipping. We found this newt while pond dipping.